With Mother’s Day just around the corner, it is the perfect time to start thinking about what you can buy that special someone. We've picked some of our favourite pieces from our Gift Shop, here at Medstead, in Hampshire, and brought them to you! If your children ask you for ideas too, why not show them these delights! 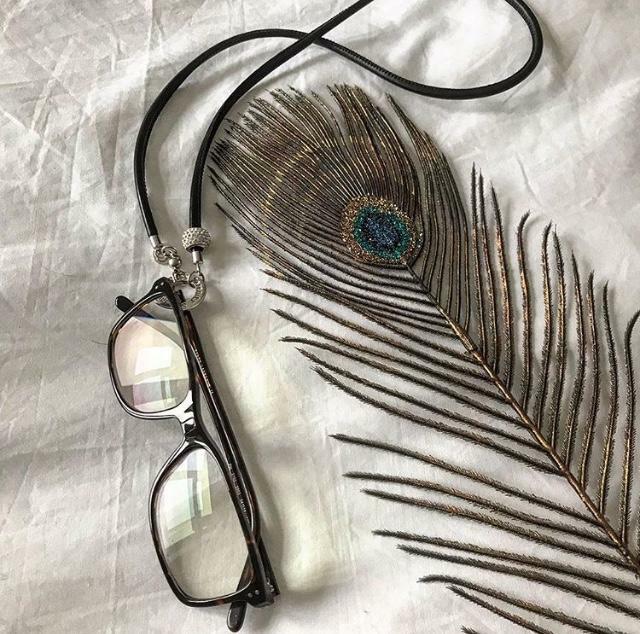 Do you find it frustrating when you put your glasses down, and because you cannot see clearly, you can't find them, or put them on your head, only for the frames to break! We have have perfect and pretty solution as they can be worn as jewellery, or with additional jewellery too! Made locally by Simpyserenityaccessories with a choice of Black, Burgundy and Pearlised. We even have a black unisex version without the diamanté pavé bead! 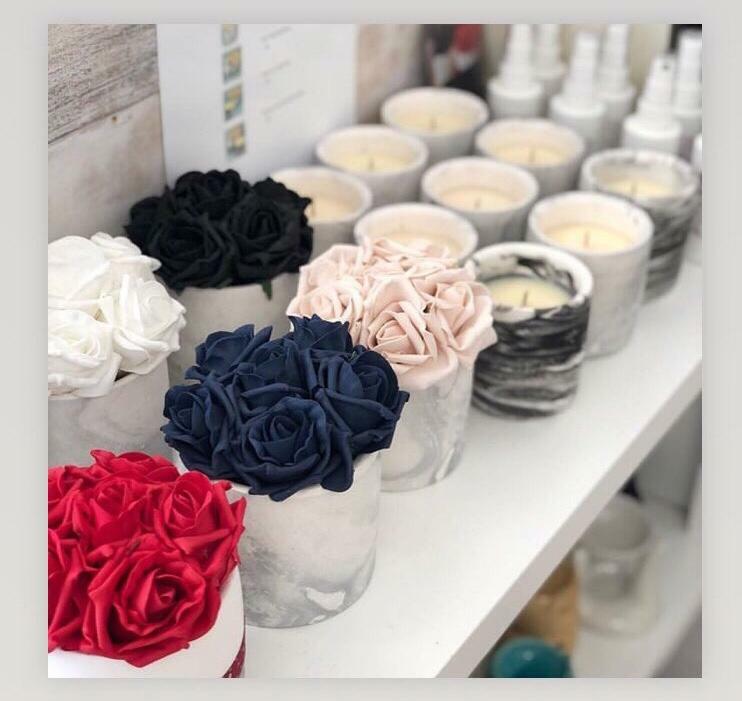 We could not be more in love with the Faux Roses made locally by Mistletoe Melts. Together with a room spray, they make the perfect mother day gift. We even have candles with matching fragrances too! For something a little different and definitely Eco, are these beautiful flowers in compostable pots. Made locally by Ginny Boxall, landscape photographer. 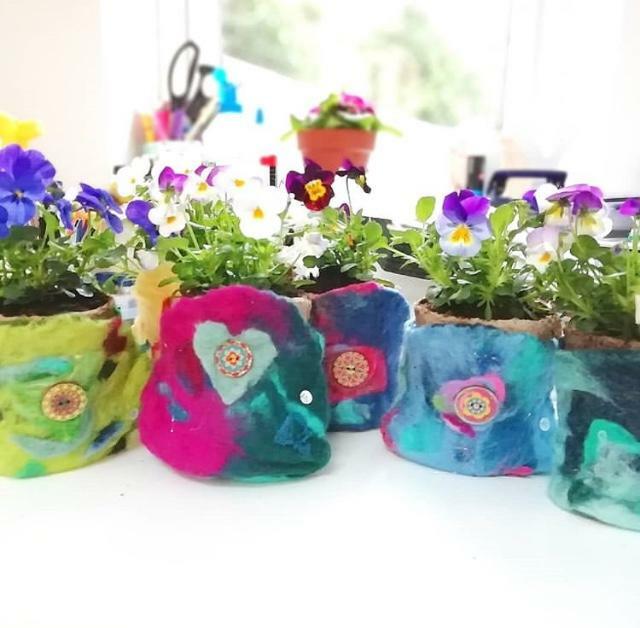 They are surrounded by colourful handmade felt pots, and unique from the run of the mill bunch of flowers. Just 3 ideas for for that special someone from our Gift Shop in Medstead, Hampshire, this Mother's Day.